At Green Heart, we specialize in aviation construction. 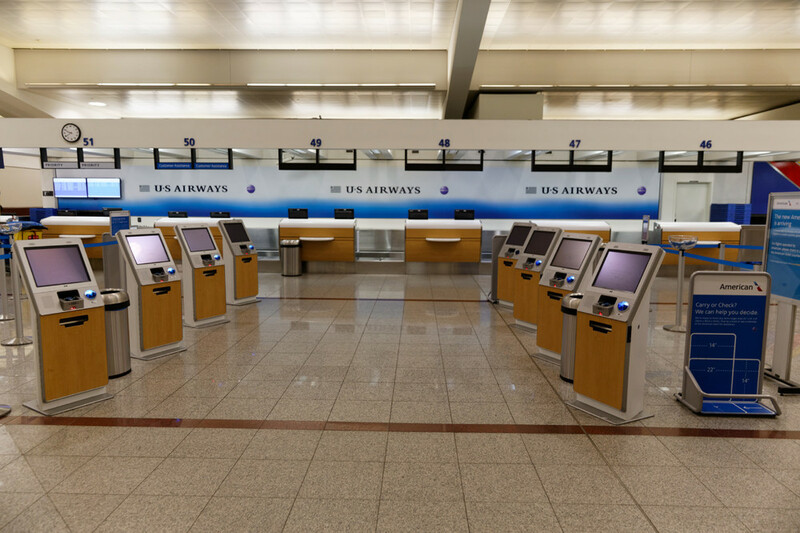 Whether we’re helping you with corporate office renovations or upgrading an entire terminal, we strive to deliver consistent quality service that exceeds your expectations. 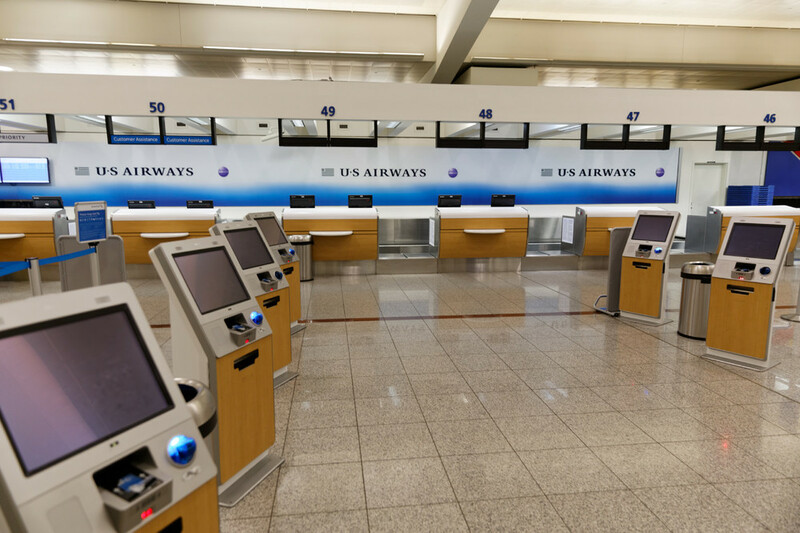 Having been in this business for years, we know how to accurately project the pricing of an airport construction job so you aren’t faced with unanticipated costs. We understand how important it is for you to keep things up and running, and our extensive experience allows us to complete projects on time and within budget. Our ability to go above and beyond on aviation projects has won us several awards, and has helped us build trusted relationships with some of the biggest airports and airlines in the country. 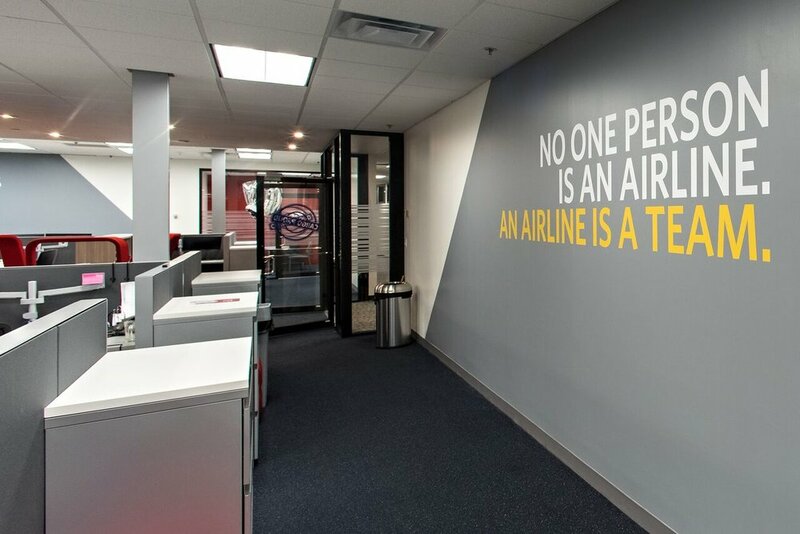 Solving problems, exceeding expectations and making our aviation clients happy is what separates us from the rest. Contact us today and learn how we can help you with your next project.